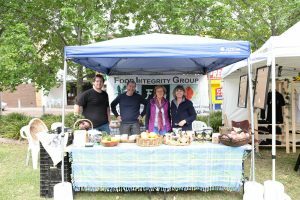 The Food Integrity Group (FIG) is a community organisation dedicated to developing connections between the local community and local food producers, with ethically grown and affordable organic produce the result. FIG is committed to the long term ecological and social future of the Central Coast through the close support and promotion of sustainable agricultural methods, and is encouraging a system where farmers are paid the real cost of growing food. To develop direct links between the sustainable organic farming communities and the urban communities of the Central Coast. To offer farmers fair prices and support them through difficult periods. To build consumer awareness of sustainable agriculture and empower the community to consume ethically. To minimise resource consumption and packaging. To foster community skill sharing. To create a viable and sustainable community. FIG was founded in 2008 by a group of like-minded people who were concerned about the lack of access to healthy, safe and sustainable food for the community. 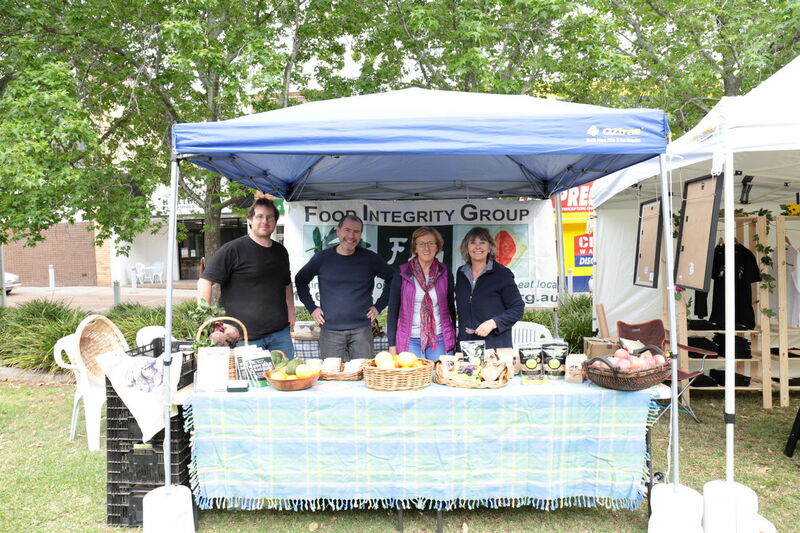 FIG commenced operations in February, 2009 as a non-profit organisation aiming to be a vital hub where members of the local community could connect with locally sourced organic fruit and vegetables including extras, when available, such as eggs, bread, dry goods and member’s surplus home-grown produce. The co-op became incorporated in March, 2012 and is now known officially as the Food Integrity Group Co-operative Limited, or FIG Co-op Ltd.